Holland Hydraulics B.V. has a new dealership! 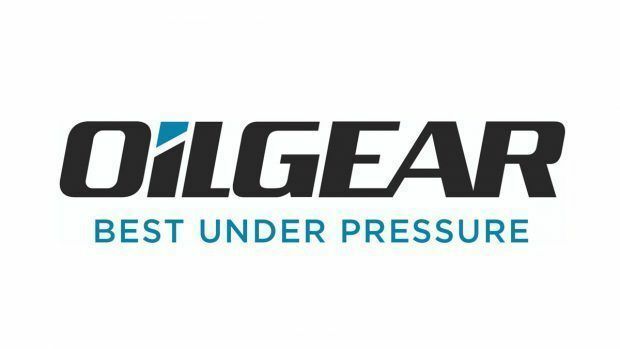 Holland Hydraulics B.V. is proud to announce the new dealership of products of The Oilgear Company for the Netherlands and Belgium. The Oilgear Company is an American hydraulics company that was founded in Milwaukee, Wisconsin in 1921. 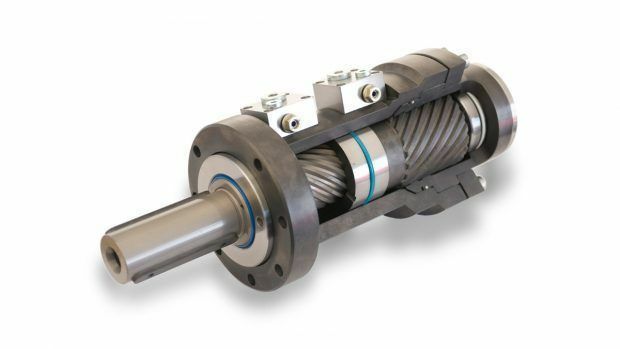 Oilgear has been renowned for the cutting-edge technology and the outstanding quality of its pumping products, valving, and systems engineering. With facilities located strategically around the globe, Oilgear is well positioned to be a dependable partner in hydraulic technology. 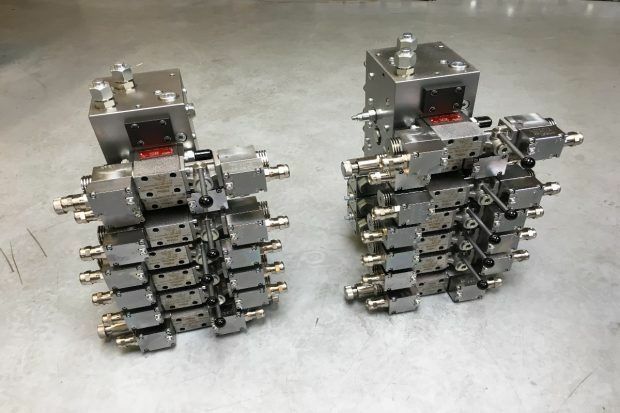 With their core-values, Oilgear is a perfect fit to Holland Hydraulics B.V. 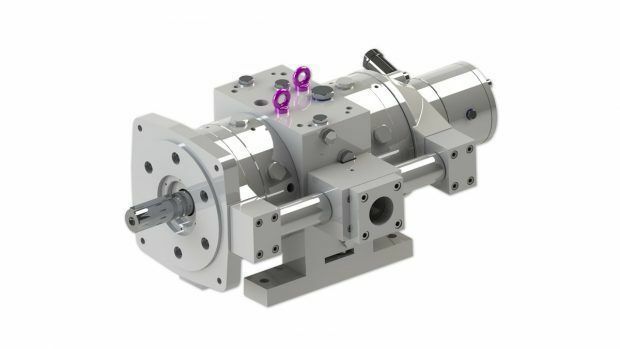 The high quality products of Oilgear are an excellent addition to the existing program offered by Holland Hydraulics B.V. Out of the full product range of Oilgear, Holland Hydraulics B.V. will focus on axial piston pumps first. We are looking forward to having a successful cooperation with The Oilgear Company.